… rough roads, railway cinders, bad food, suspicious soldiers, passports, bribes on demand. The word emigrating had become not full of excitement and promise but empty and lonely. 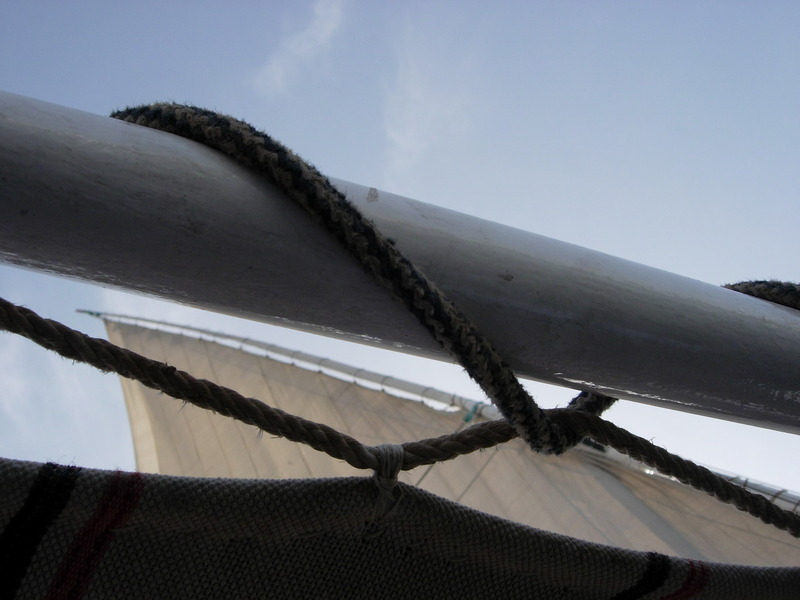 Ephraim yearned for a hot bath, clean white sheets, down-filled coverlets and family love. Jacob knocked again. 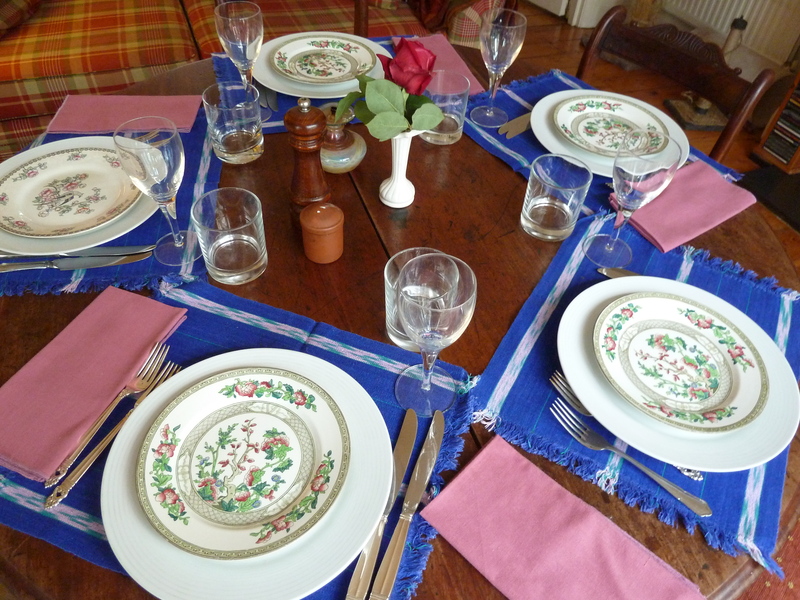 Yes, a fine dinner of china with thin glassware and silver cutlery and candlelight would be paradise. The door opened. A tall, red-faced man in waistcoat and dark fitted jacket said, ‘Tradesmen to the lower entrance,’ and made to shut the door. … but Rachel’s demeanor continued as a kind of obedience that came to offend Ephraim. The first skirmish was on their wedding night in August 1846. 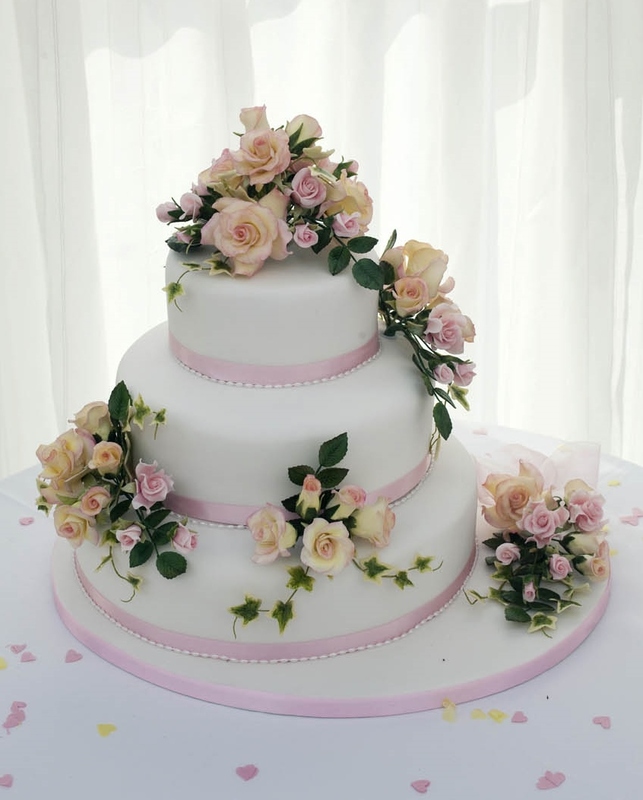 After the dancing and singing, drinking and eating, teasing and laughter, when at last they were shut in their bedroom alone, she was miserable. So begins Chapter 2, The Cousin-Bride. Do have a read of Chapter 1 here on Amazon Look-Inside… and do join the fun of a whole gallery of photos of The Extraordinary Dr Epstein launch party under the Author page. It is new, it is progress! ‘Convenient, too. Regrettably some physicians condemn it as quackery,’ his young colleague replied. ‘Why? 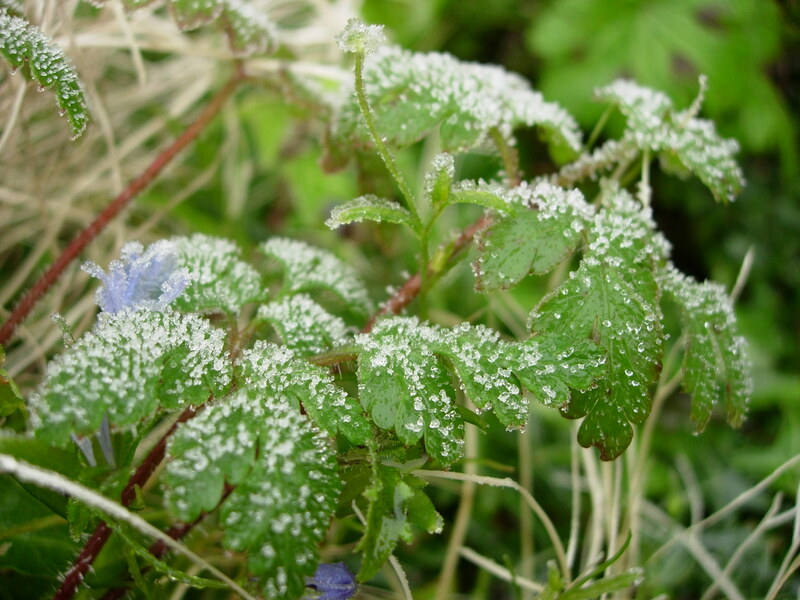 Clearly this is not watered-down plants in sugar-pills, it’s alkaloids: measured, isolated, active principles. It is new, it is progress, a God-send! Before the month was out Ephraim wrote to the Abbott Alkaloidal Company for a subscription to their journal and got with it, free, a leather-bound pocket case containing nine vials, each filled with one hundred alkaloidal granules. Among his choices: aconitine for fever, digitalin for heart and circulation, codeine for pain, coughs and colics, morphine sulphate for pain. A month of using the method — easy to handle, pleasant, efficient, effective — and he knew this was a cause he must champion. His passion drove him to action. 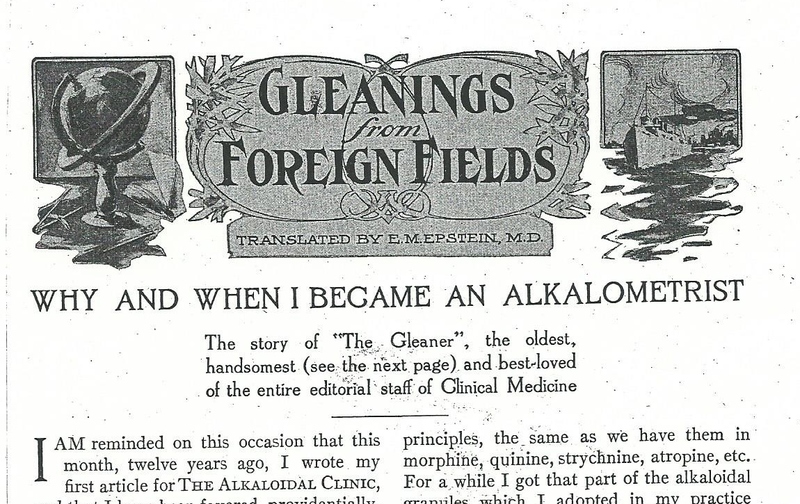 When Ephraim’s medical career began in 1859, bleeding, purging and herbal medicine guess-work were the modes of healing; click here and here for a quick time-travel back to his life as a med student. In The Last Cause (Chapter 37) Dr Epstein happens upon a new form of medication and decides this is the future of medicine. He writes letters, then articles for the company’s journal. Finally in 1895 he travels to Chicago to meet Dr Wallace C Abbott, company founder. Ephraim was right, this era saw the vanguard of today’s scientific medicine. Abbott Pharmaceuticals now is a huge international corporation. 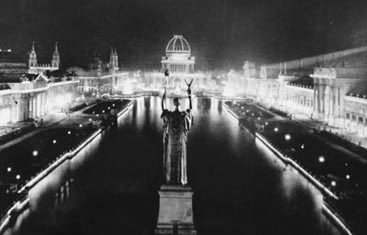 Only a couple of years earlier the Chicago World’s Fair (lit up at night in the photo) displayed the latest in electricity, machinery, transport, industry, agriculture. Medicine, too, is part of the glittering future ahead. The ill health of human kind continued as ever: tumors and gunshot wounds, epilepsy and syphilis, pneumonia and cirrhosis, scarlet fever and ulcers, tuberculosis… for many conditions treatment was much the same as Dr Epstein had used nine years ago, before he gave up practice out of grief and guilt. However, he had to learn about the medical advances. His old enemy from Monastir and Pola remained a scourge, but at least smallpox vaccination was becoming more accepted by the public. Yellow fever still broke out in port cities, but the search for its microbes was narrowing. Childbirth, as always, presented risks, but puerperal fever was less common, theories of cleanliness taking hold. Lister’s carbolic acid solution now swabbed most surgical procedures, and a recent medical journal said a solution of iodine had proved a good antiseptic. Ephraim’s faith in himself as a physician began to return. In his mountainous West Virginia backwater Ephraim is in full time country medical practice. He travels the rough roads far in his horse and buggy, often taking one of the children — now there are seven — for company and to talk with them to improve their minds. In Chapter 36, Whither Thou Goest, Ephraim and Helena also get descriptions from his daughter Sister Sadie of the Czar’s new repressive May Laws of 1891 which suddenly forced more than ten thousand Jews to leave Moscow. But she, like he, is now Christian. 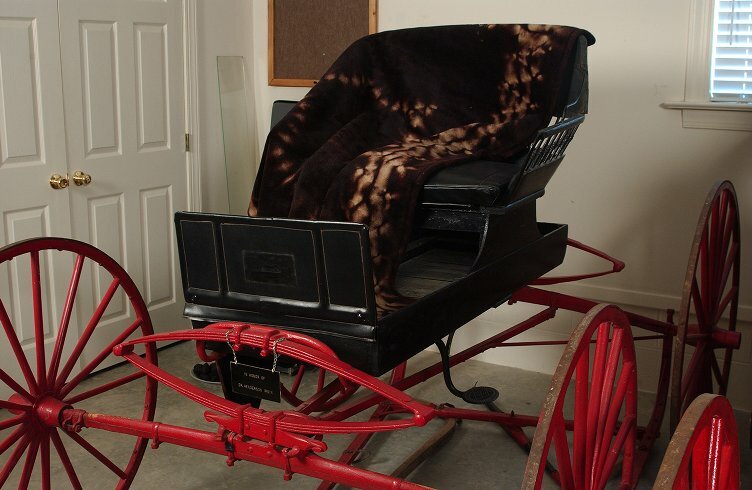 Doctor’s buggy photograph from http://www.countrydoctormuseum.org ; the museum is located in North Carolina. He was terrified, how could he dare to practice again? The dream made Ephraim understand his God-given duty to return to medicine. He saw that he had let his own doubts stand in the way. But he did not know if he was capable; so much had happened in medicine since 1878. He was a fool, a coward, he’d run away from doctoring and forced these wandering years on his loyal loving wife. After all her sacrifice, could she forgive a turn-around? ‘Still bearing fruit when I am old, still green and full of sap,’ Ephraim quotes Psalm 92 in Chapter 35, Still Full of Sap. He is awed by becoming a father again at age 58. The birth of a boy, Leo, can never make up for the death of William, but at last Ephraim feels the call to his former profession. 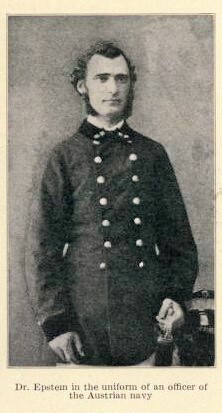 After nine years he ends his self-banishment and in 1887 applies to the state of West Virginia for his medical license. ‘Whatever else may not agree in this disagreeing world, a verb must agree with its noun.’ Ephraim smacked his fist into his palm and then laughed. His new patron, President Pendleton of Bethany College, had the grace and perception to laugh with the just-arrived professor of Hebrew, Greek and Biblical exegesis. From dry, spare prairie to cradling green hills, the jolt in setting was as if the Epsteins had been picked up and put down in the panhandle of West Virginia by a tornado. After the bitterness in Dakota Territory Ephraim was buoyed with vindication. From being founding president of a university there the house, pay and privileges here are a diminishment from his previous glory, but now he has utter academic freedom. A new book project, a new geography, and, aged 56, yet again a new life awaits — with the loyal Helena and their four daughters to support. 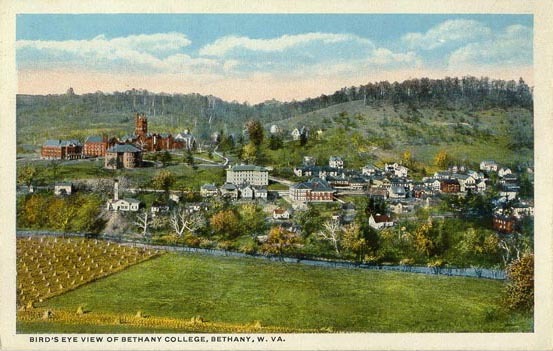 Once again Ephraim lands on his feet, with a post at Bethany College: ideal for him as it was founded by free-thinking Disciples of Christ who believed in no sects, no denominations. His literate and independent style of Christianity surely won’t get him in trouble here. But why not support his family by doctoring? In Chapter 34, Resurrection, in the seventh year of mourning for his little son he still feels unable to return to practice. Bethany College, click here , flourishes to this day. 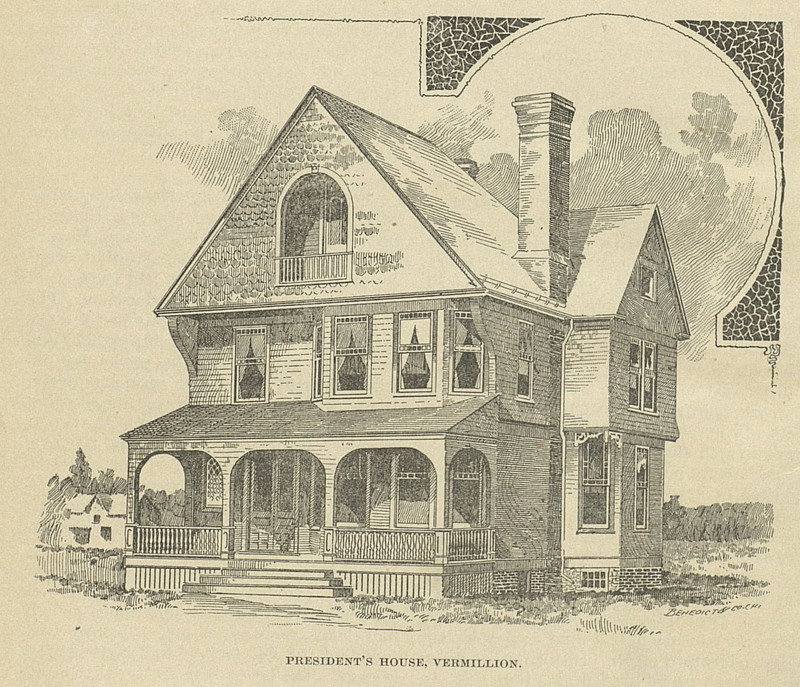 The home of its second President, William K Pendleton, had been a station in the underground railroad for escaping slaves some 25 years before Ephraim’s time at Bethany. Ousted! He was Founding President of the University of Dakota, but the second academic year was bittersweet for Ephraim. He could not regret that the institution was flourishing and his imprint was on every aspect of its success. But the Board of Regents of the university wanted a different president. Pictured here, from usd.edu archives, the University of Dakota President’s House, North Yale Street, Vermillion. Was this the cause of ‘significant debt’? Normally in this blog-of-his-life I give passages from my biographical fiction, but this true event may yet be contentious today! So I have quoted here from the sources I found, and had a wonderful time imagining our way into Ephraim’s devastating experience (and the birth of another daughter, my grandmother Naomi Epstein) in Chapter 33, The Stone Rejected by the Builders. Will he recover from this? Oh yes — but how, where?